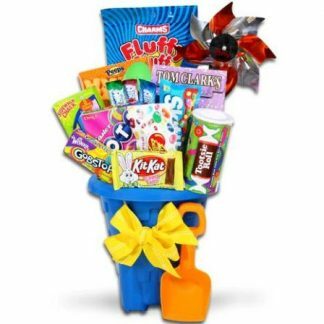 From little ones to their parents, this gift basket will appeal to anyone on your gift list! It includes a wooden picnic style chest filled with some of our most popular sweets, along side an adorable, super-soft, scented plush bunny from the world famous Bearington Collection of gifts! 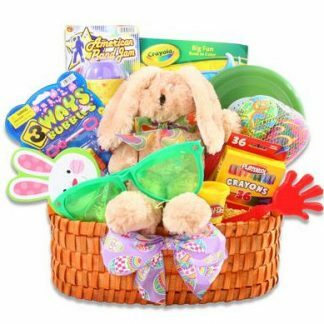 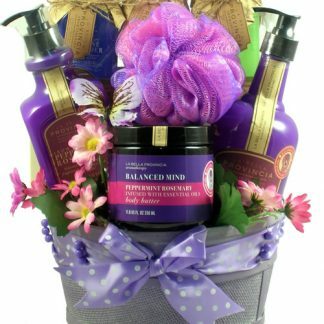 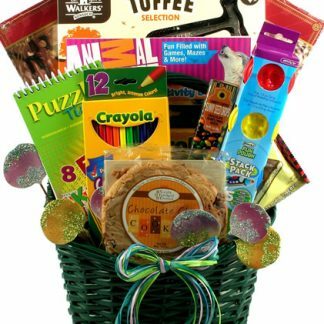 This gift basket includes:Introducing Bitsy B. 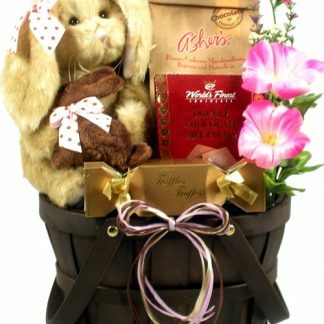 Sweet, a beautiful, Chocolate Scented Bunny Rabbit From the Bearington CollectionChocolate MeltawaysRich Cocoa TrufflesBoardwalk Crunch (Pecans, Cashews Marshmallows, Popcorn and Pretzels in Milk Chocolate)Decorative Wooden ChestThey are just as cute as sweet as can be and even more so as they are chocolate scented! 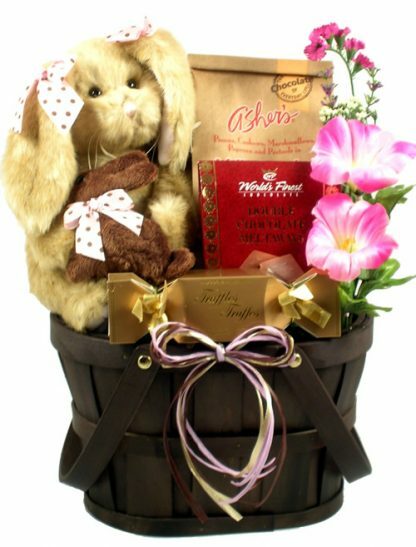 Imagine the sweet dreams they will have when snuggling up with this adorable plush bunny!